Learning to play the piano well is a skill you will enjoy for a lifetime! Copyright 2011 - 2012 Designed by John Thomas. All rights reserved. Photos courtesy of Windsor-Thomas Publications, Laura Downs, and licensed agreement with iStock International. Reproduction is unauthorized. The information on this website is believed to be accurate and reliable, but is not warranted. 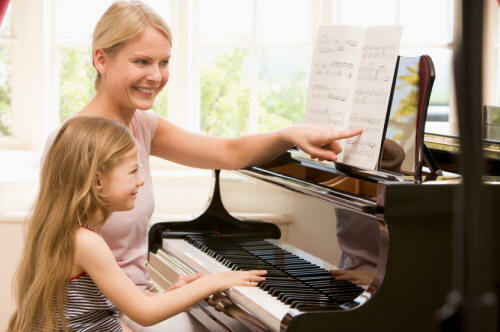 Piano lessons and instruction by piano teacher Laura Downs for DeBary, DeLand, Deltona, Orange City, Sanford, and Volusia County, Florida.